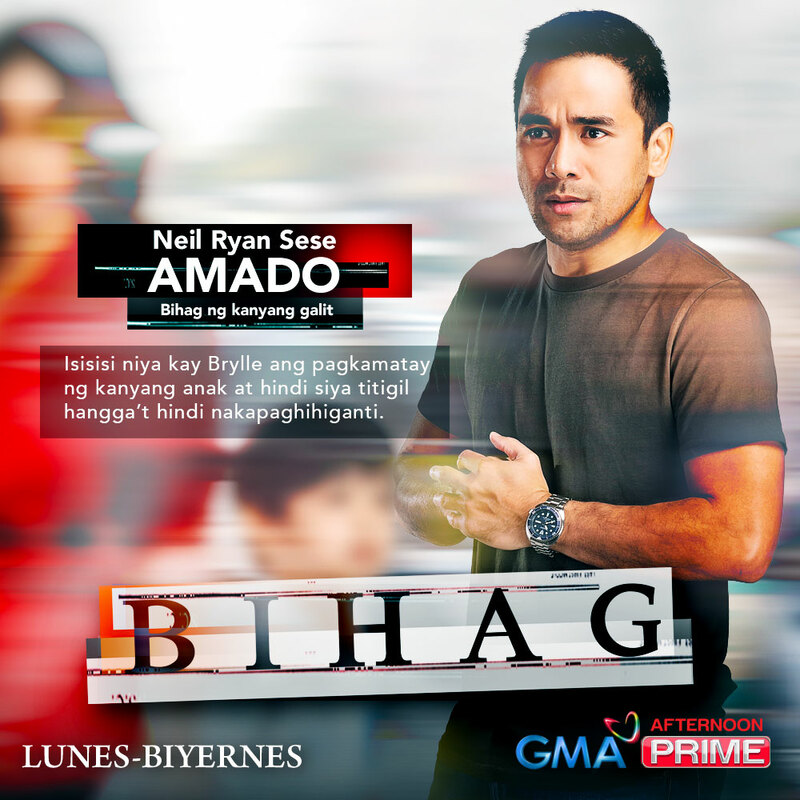 Experience drama at its finest as GMA Network proudly brings action, mystery and suspense with its newest Afternoon Prime series, Bihag. 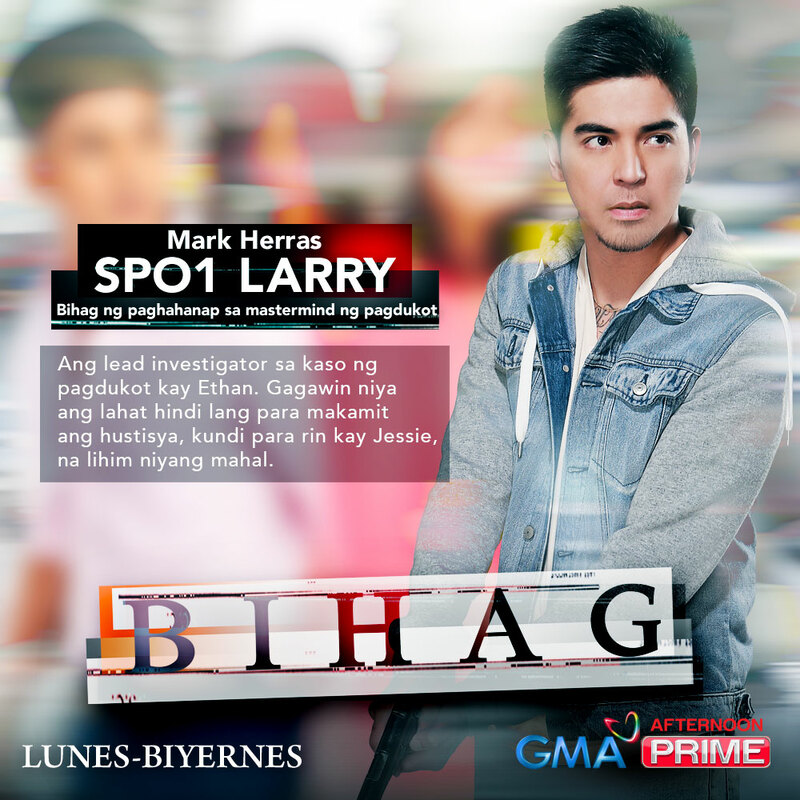 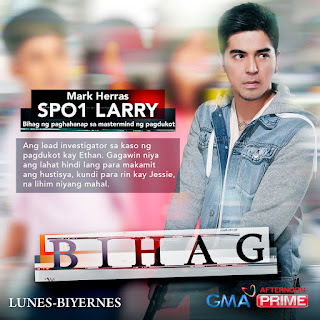 Kapuso viewers are in for a thought-provoking tale of how one mistake can lead to another as the program features the stellar performances of the network's prime stars: Max Collins as Jessie, a simple and loving wife and mother; Mark Herras as SPO1 Larry Pineda, an honest police officer and Jessie's high school classmate; Jason Abalos as Brylle, Jessie's perfect husband who is a pediatric surgeon; Neil Ryan Sese as Amado, a short-tempered man who mourns the loss of his daughter; Sophie Albert as Reign, the woman who will come between Jessie and Brylle. 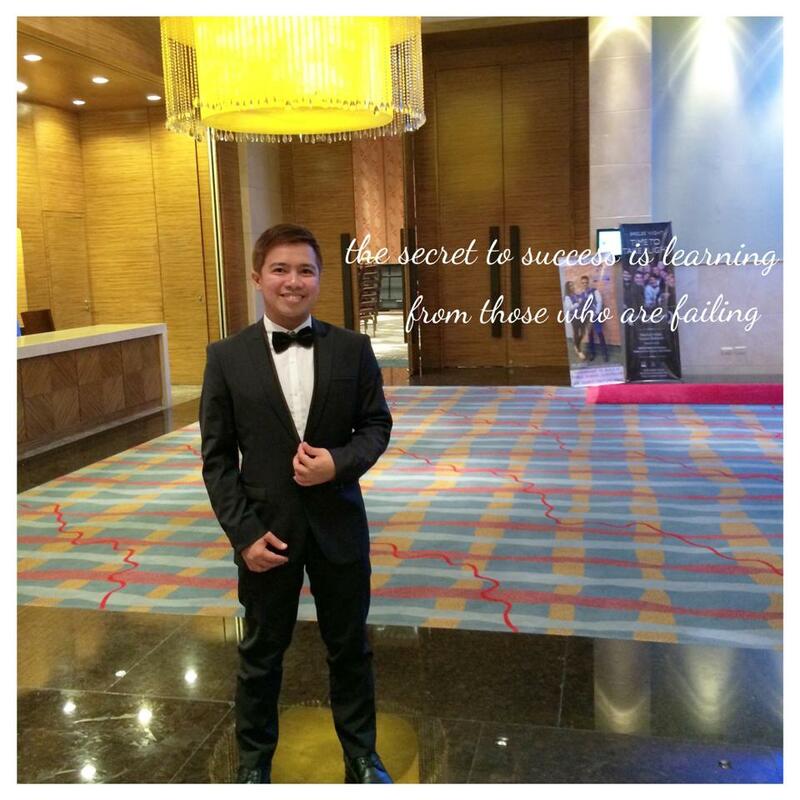 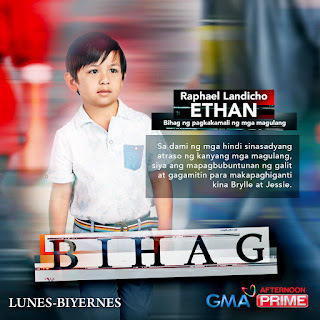 Kapuso child star Raphael Landicho plays the role of Ethan, Jessie and Brylle's cheerful and cute son. 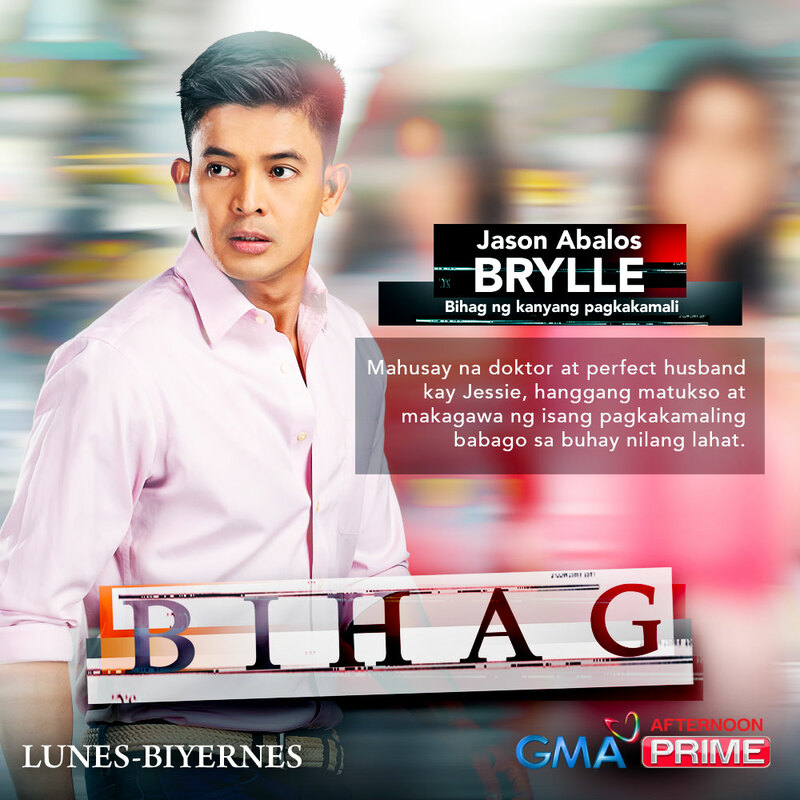 Jessie, Brylle, and their son Ethan is the image of a happy family. 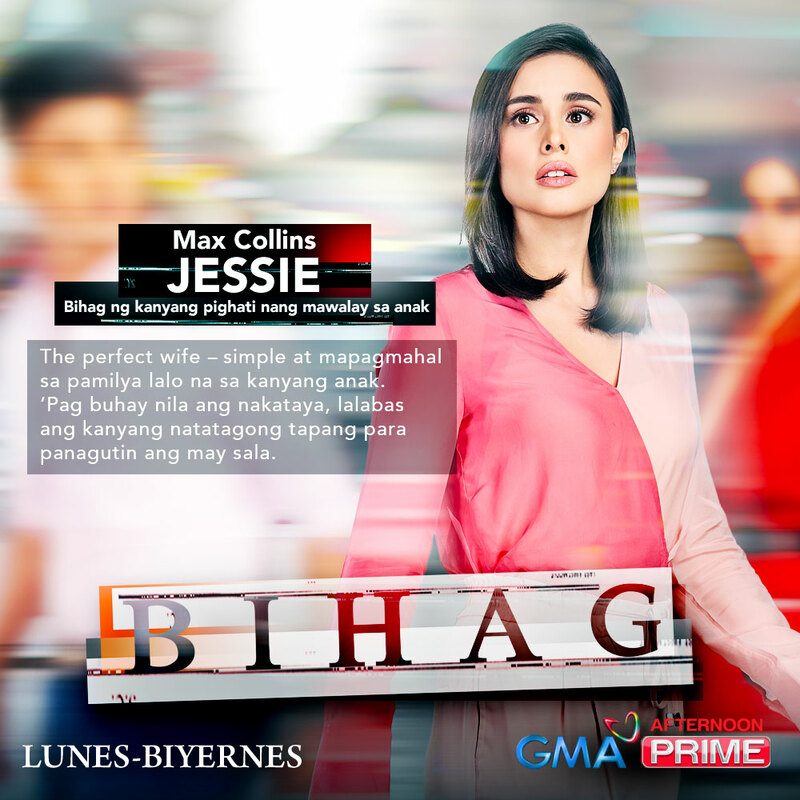 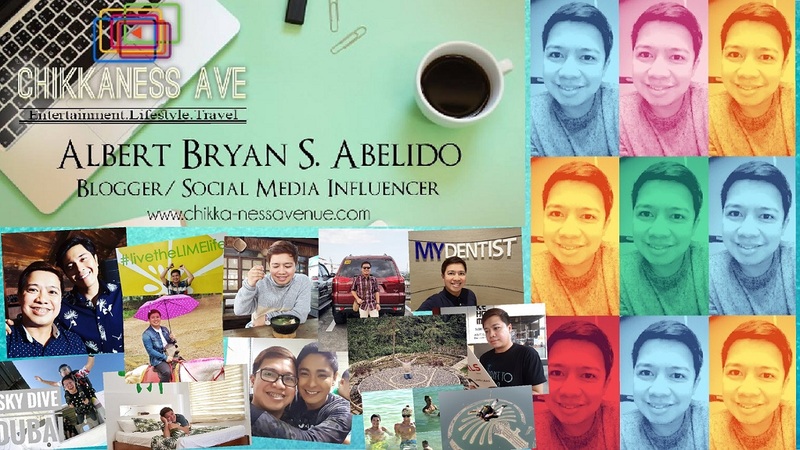 Jessie is a loyal wife who chose to be a stay-at-home mommy blogger. 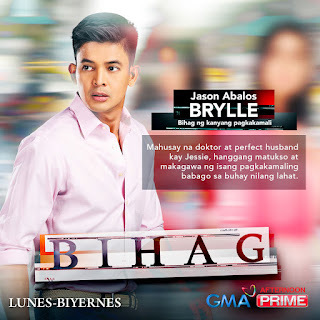 Brylle, on the other hand, is a pediatric surgeon and her faithful husband. But when an unfortunate hostage-taking involving their son happens, lives are lost, betrayal arises, and soon they find themselves and their perfect family falling apart. 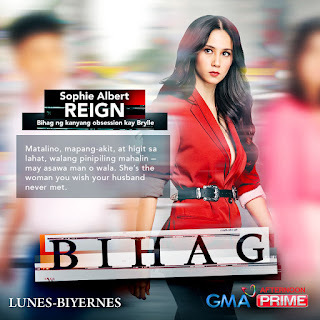 The show's creative team is composed of Creative Director Aloy Adlawan; Creative Consultant Kit Villanueva-Langit; Concept Creator and Headwriter Suzette Doctolero; writers Zita Garganera, Jason John Lim, and John Roque; and brainstormers Honey Hidalgo and Brylle Tabora. 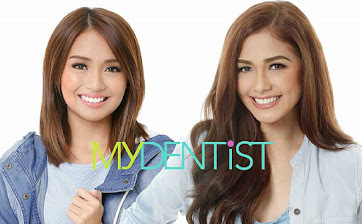 The original series, created by the GMA Drama group is headed by the SVP for Entertainment Group Lilybeth G. Rasonable, VP for Drama Redgie A. Magno, AVP for Drama Cheryl Ching-Sy, Senior Program Manager Redgynn S. Alba and Executive Producer KJ Corpus. Bihag is under the helm of esteemed director Neal del Rosario. 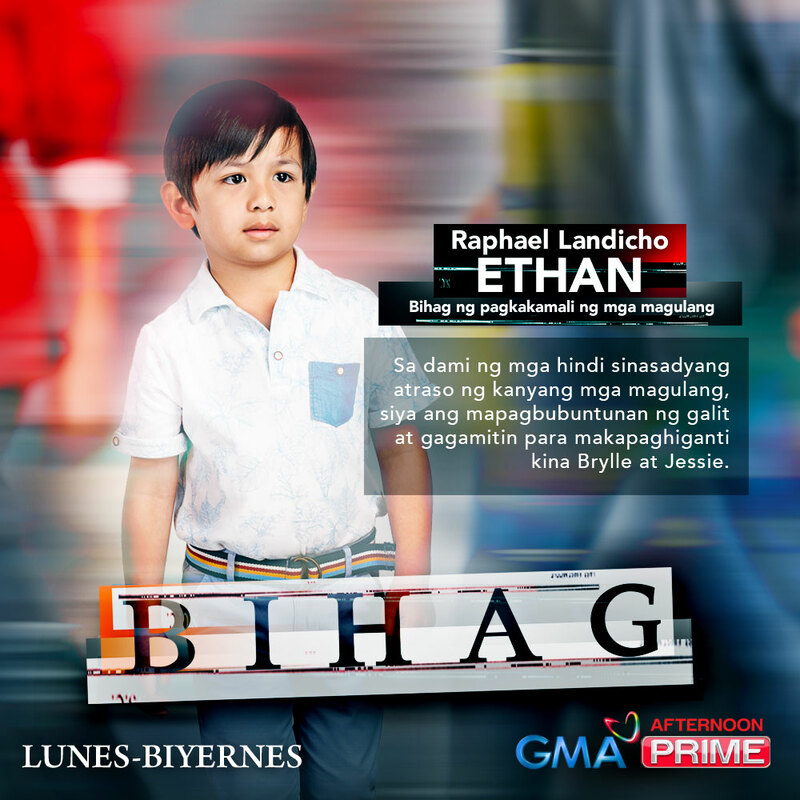 Don't miss the world premiere of Bihag this April 1, Mondays to Fridays, on GMA Afternoon Prime.